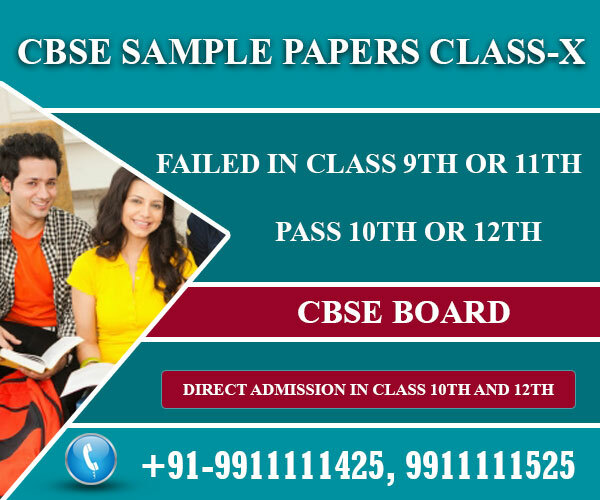 CBSE class 10th examination can be said as the primary stage of the career as it is the first examination the grades of which will be considered at every step of your career. Thus, it is quite important to get good grades in CBSE class 10th examination. Many unfortunate students fail in the examination and many are not able to get good grades, such students feel quite confused about their future. If you are one amongst them, then do not get confused or feel bad just enroll at Patrachar Vidyalaya, Shalimar Bagh. Patrachar Vidyalaya helps students to pass the board examination with good grades and step ahead towards accomplishing the goals of their life. 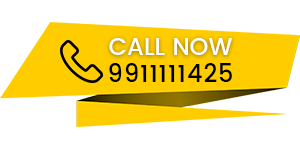 By enrolling at Patrachar Vidyalaya you can easily continue your studies without wasting any year of your life. If you failed in class 9th, then you need not repeat the same class and waste a year. 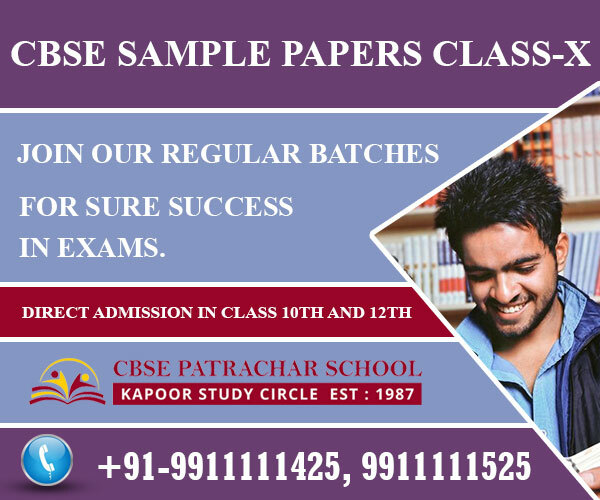 Patrachar Vidyalaya gives you an opportunity to save a precious year of your life and appear for CBSE class 10th examination. The Kapoor Study circle provides coaching classes and help you study the whole syllabus and prepare for the examination. If you have failed in CBSE class 10thexamination, then fill Patrachar Vidyalaya admission form 2017 and if you are satisfied with your grades, then CBSE improvement form 2017. The Kapoor Study Circle will help provides coaching classes and help students in preparing for the examination. By filling the admission you can again give the board exam and by filling the improvement form, you can easily get your grades improved in any subject. Fill the form and prepare well with the Kapoor Study Circle for passing the examination with high grades. The Kapoor Study Circle provides coaching classes to students and provides them hands-on guidance for preparing for the examination. Faculty at Kapoor Study circle is always ready to walk miles away for the better understanding of students. In addition, teaching professionals have 5 to 15 years of teaching experience so they perfectly know the important topics for examination. Patrachar Vidyalaya and Kapoor Study Circle help you to complete your schooling with high grades. Patrachar Vidyalaya provides sample question papers for helping students to get good grades and pass the examination. We provide sample question papers for all the subjects of class 10th i.e. English, Maths, science and a lot more. These sample papers are designed by the teaching professionals having 5 to 15 years of experience. The best part is that they are not just the papers of previous years but also contain guess papers with answers. The answers are also written by the experts, so don’t need to work hard for getting the answers as well as can trust the authenticity of solutions.